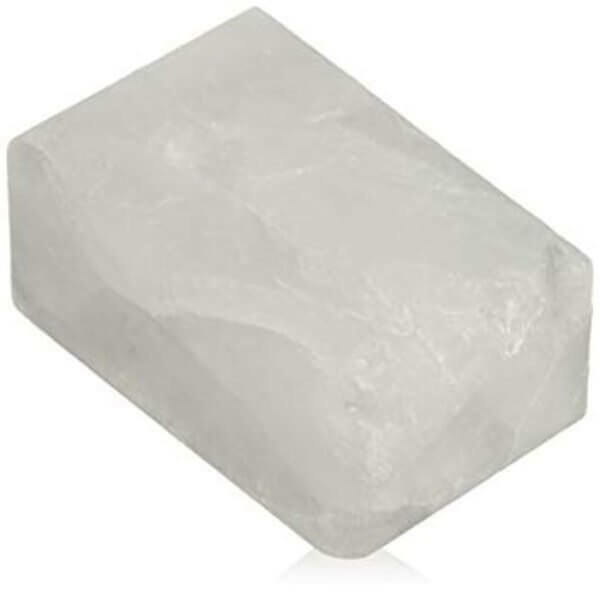 An Alum Block is a crystal-like stone that is moistened with cold water and gently rubbed over the entire face to act as an antiseptic for razor burn. 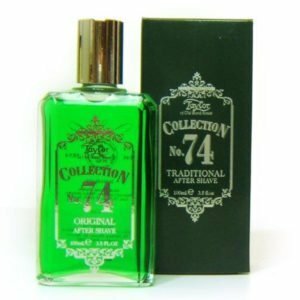 All natural astringent that closes razor nicks instantly. It also help to stop bleeding of nicks and cuts. 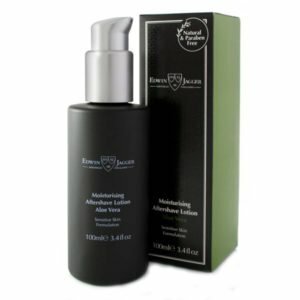 The Alum block also has antiseptic properties that not only cool and refresh the skin after shaving, but also act as a balm. Simply wet the block, apply to face, and then dry with towel. 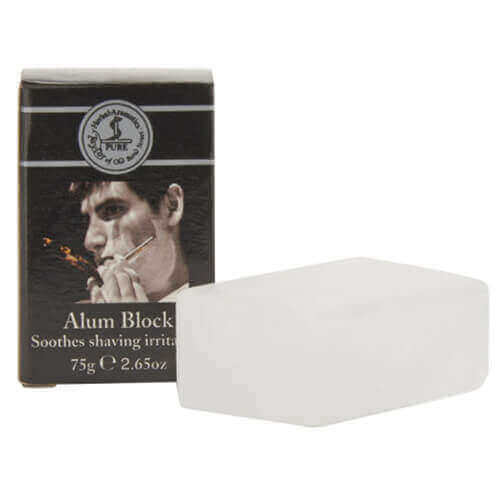 After use clean the alum block thoroughly with water, dry it and store in a dry place such as a box. If you allow the block to remain moist or exposed to moisture it will simply dissolve. See also styptic pencil which unlike the alum block is specifically used for individual cuts and nicks and is made from the alum block crystal, then its powdered form is concentrated into a stick.